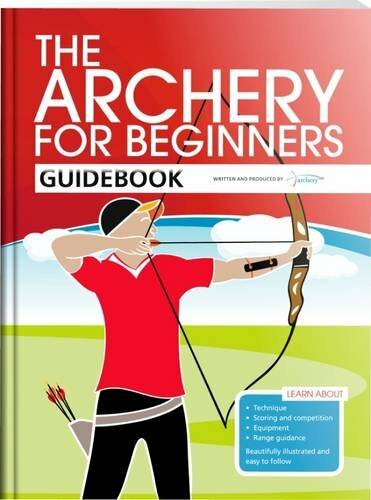 Please watch the show "It's Impossible" below if you think you are not able to try archery! 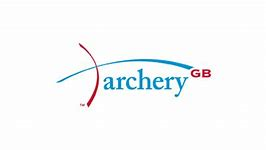 Below are some excellent GB Archery training videos, and to the left there is a very useful slide show created by Helen George for Archery GB covering the Paralympic squad coaching. 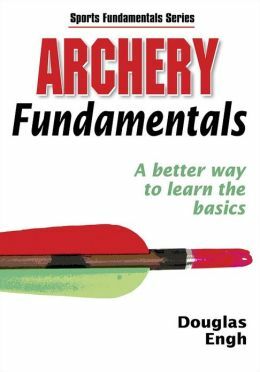 Also, below the training videos are two book that we recommend to all future archers.